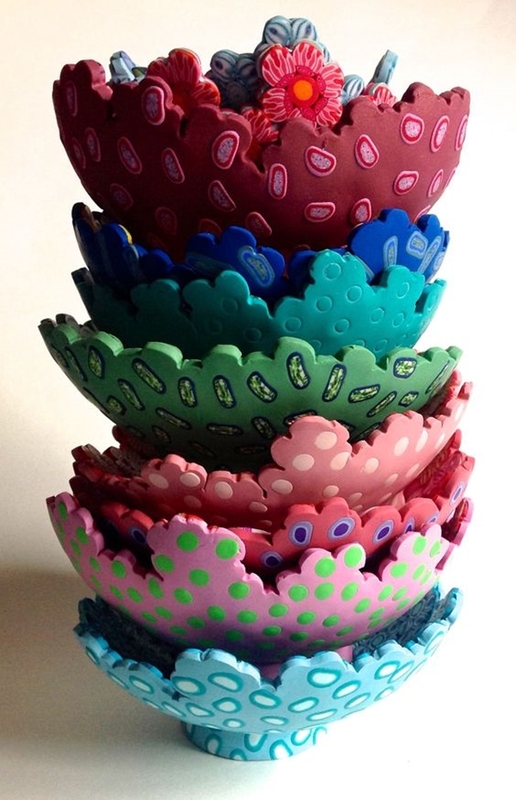 One of our go-to craft material is clay, which is versatile, easy and comes in so many vibrant colours. Clay modelling unwinds the stressful day and upgrades our creative skills. 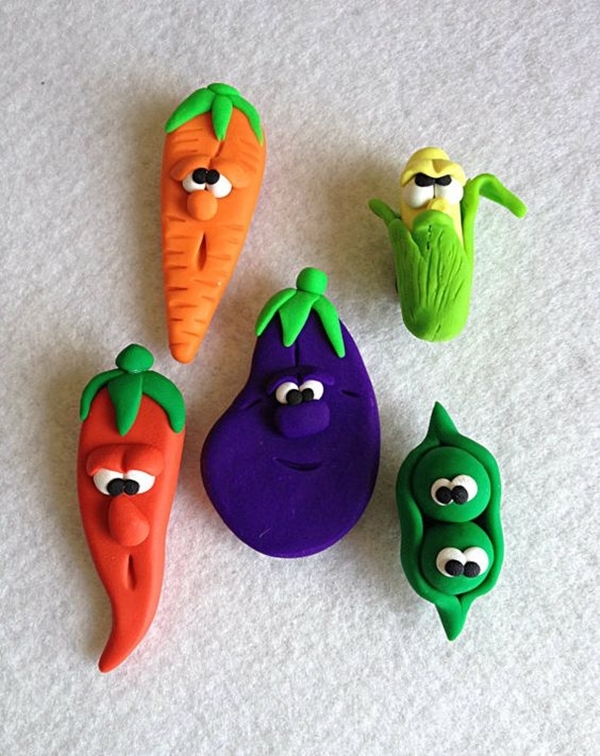 In childhood days, do you remember making food item from play dough? 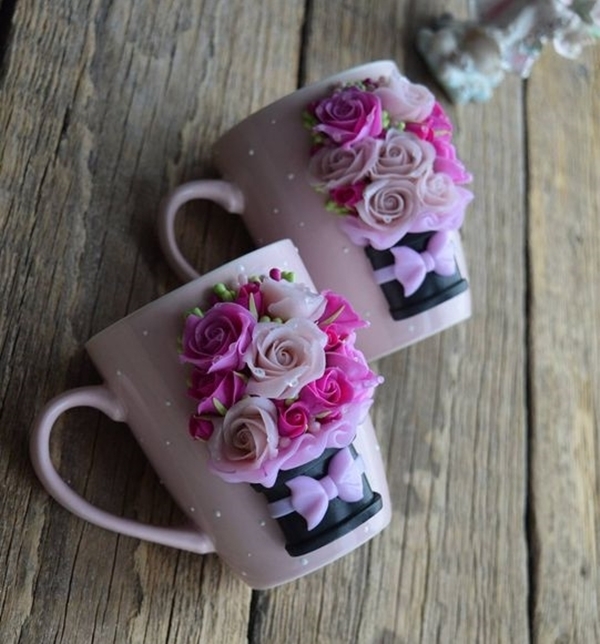 Learn more about clay modelling and try these awesome and easy clay project for beginners. 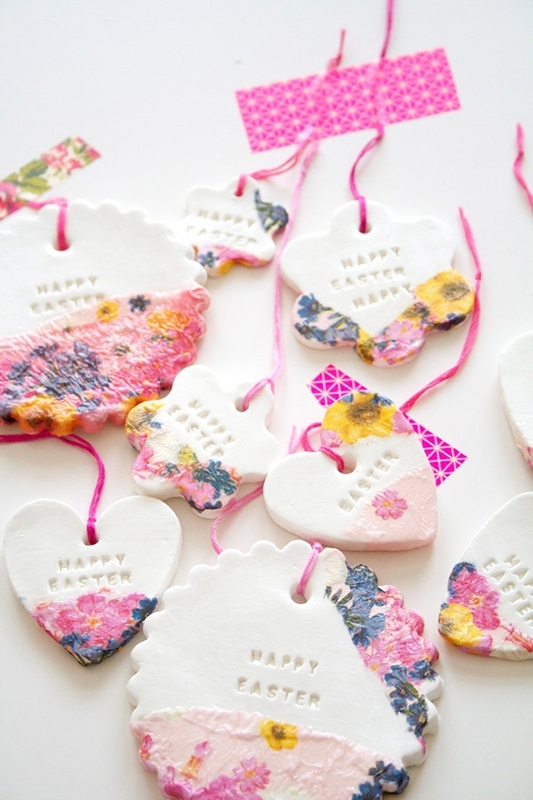 These clay projects are so easy and can be used to decorate, accessorize and so much more! 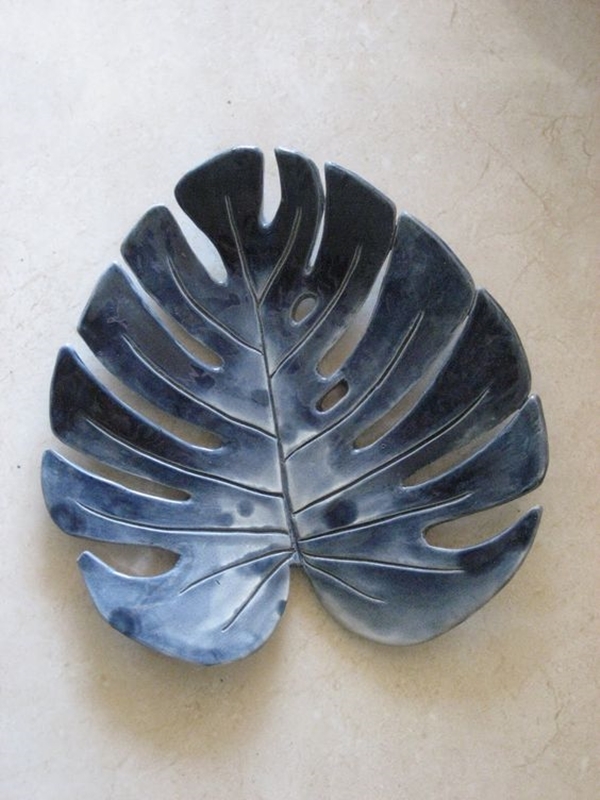 If you’re confused which clay to buy, your best choices are Grey Clay, Terracotta Clay and Air Dry White Clay. 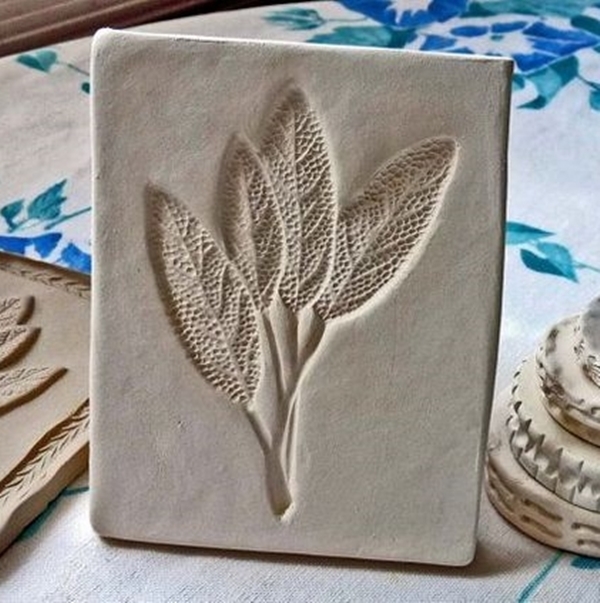 The best-recommended clay for these awesome and easy clay projects for beginners is air dry clay, which is either white or grey. 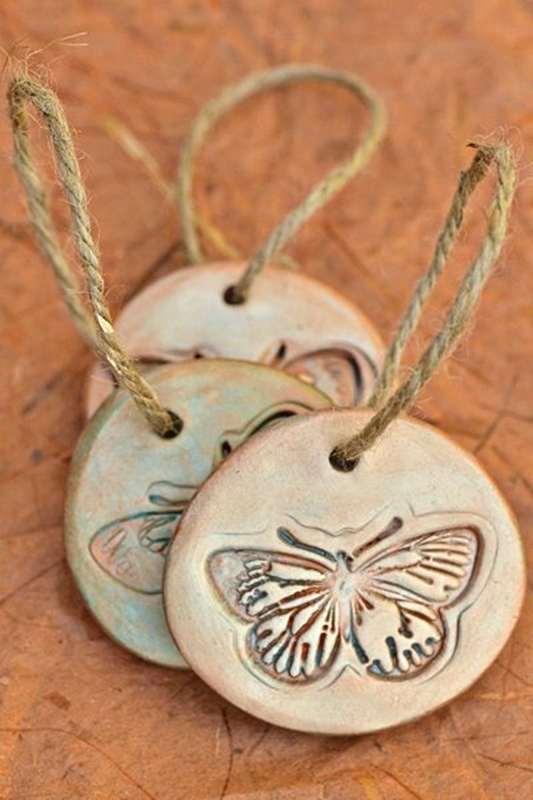 Air dry clay is super versatile and inexpensive. When it comes to clay modelling, these are some frequently asked questions. Because we’ve all been through the time when our clay is too hard and stiff to make anything. 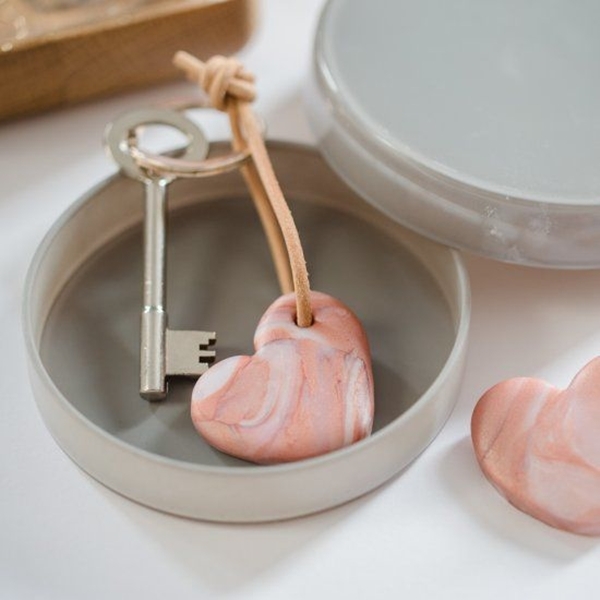 Place your clay in a plastic bag and poke a few holes with a knife. Add the water and seal the plastic bag for a day. After 24 hours, your clay will be soft as butter. 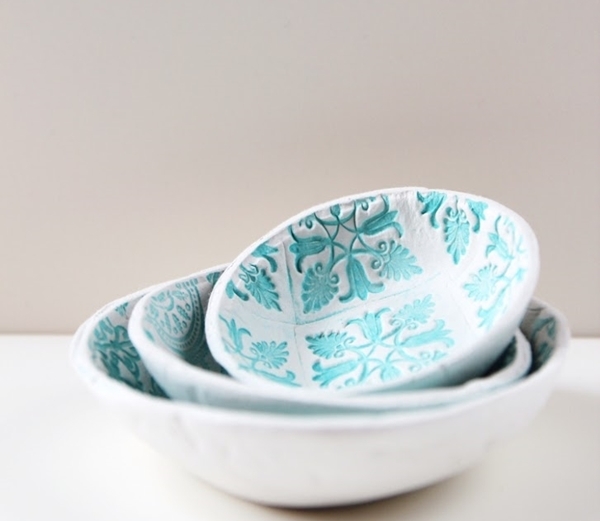 To make a stamped bowl, roll out clay on a smooth surface. Keep a bowl upside down and gently put clay onto it. 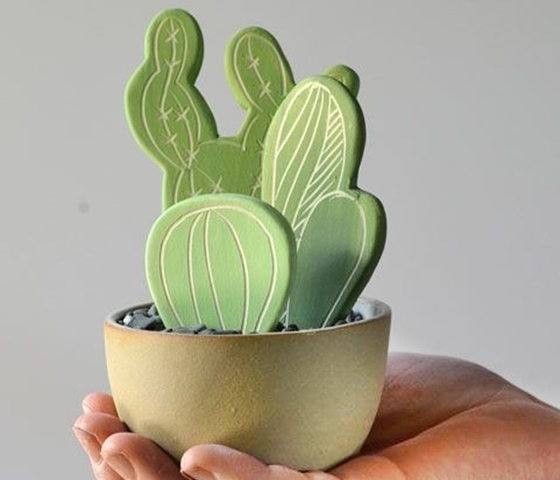 With wet fingertips, gently press and give shape to the edges. 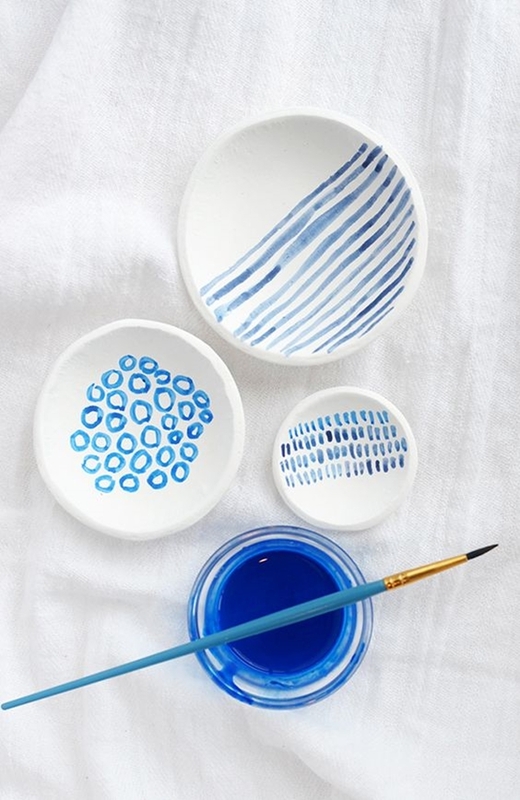 Now choose whatever design you want to stamp and let it dry overnight. Next morning, Pop the clay out from the bowl. 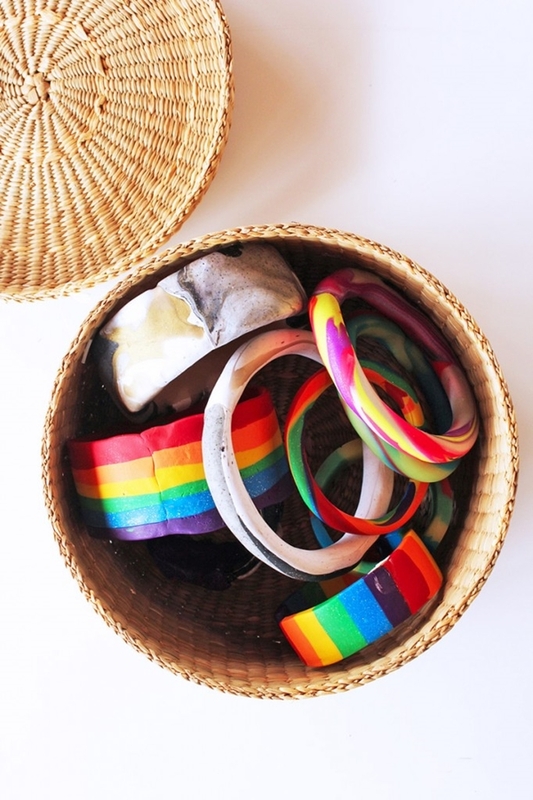 How about you and your kids doing some really extraordinary and fun with leftover leaves? 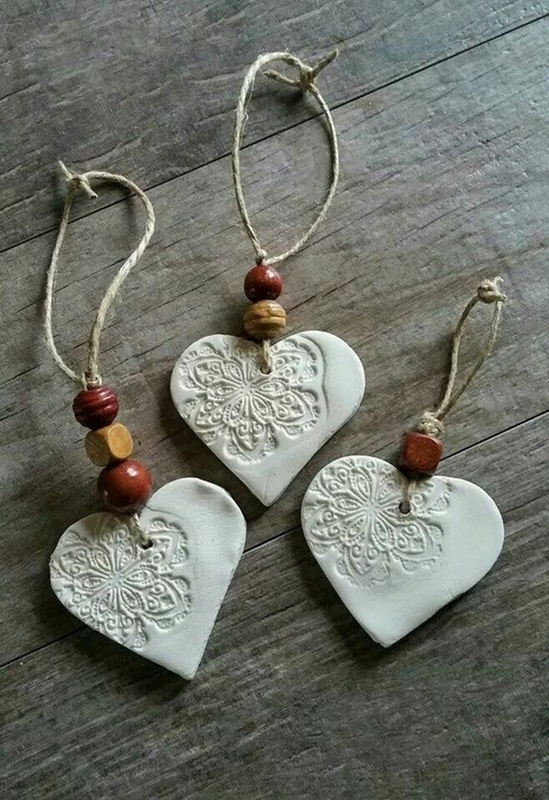 Make beautiful jewellery like a beaded necklace from clay. Mix the two colours of clay and roll a ball. Gently make a small hole in the marble ball for a string to pass. 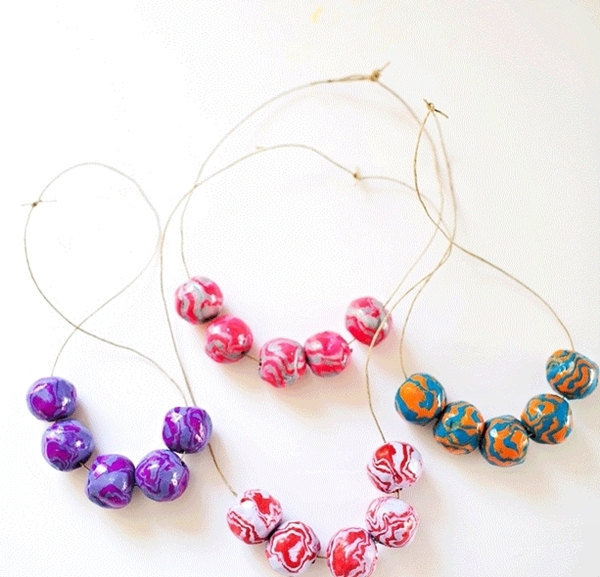 Your cool marble clay necklace is ready in no time! 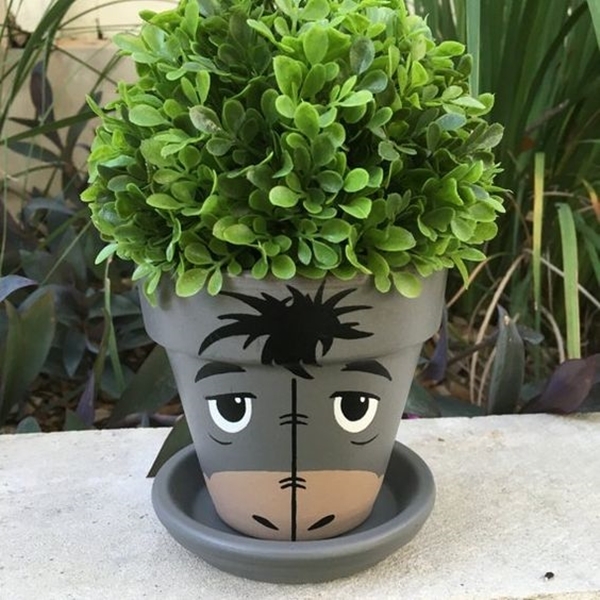 Isn’t this an awesome and easy clay project for beginners? 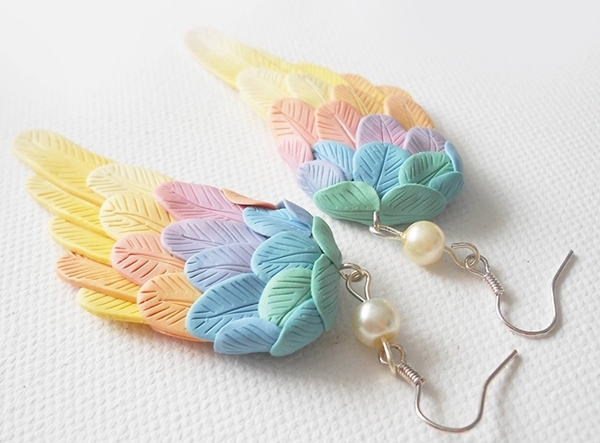 How will you feel if you can make expensive looking jewellery, with your light pocket? 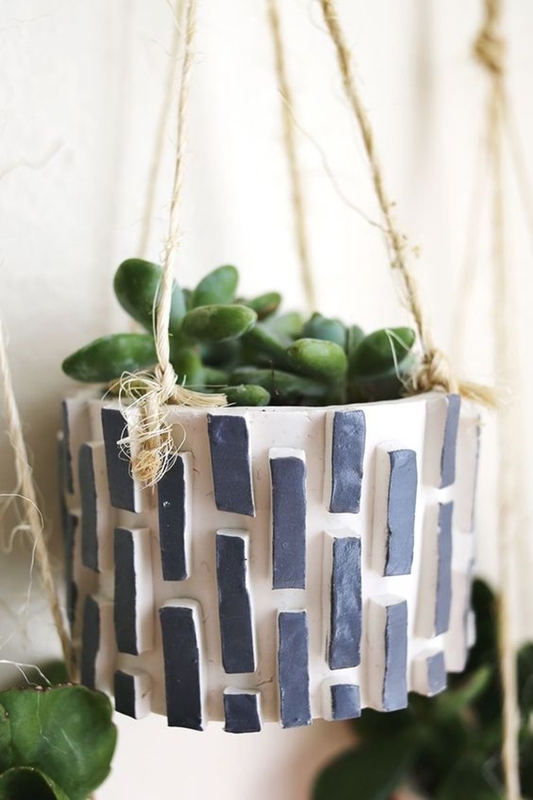 Even though we can buy pots for home decor, there is something extremely beautiful about clay pots. To make clay pots, knead a dough and try to avoid any air pockets. The smoother the dough, the better the finishing of a pot. Roll the dough and prepare the bottom of the pot and then shape the pot as you make it! 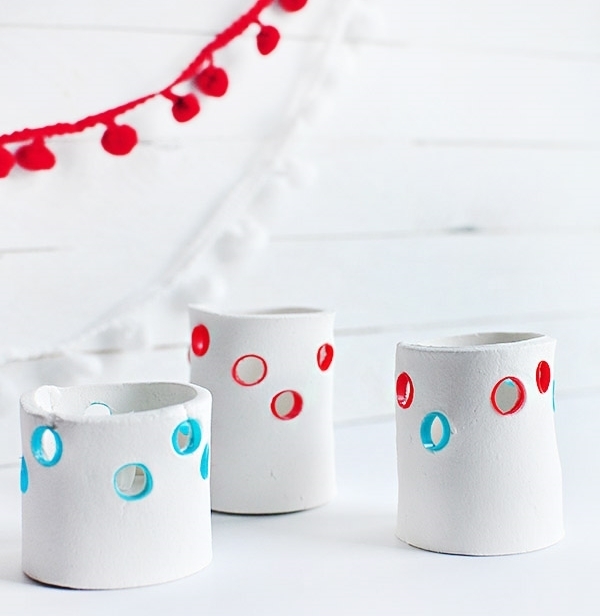 Paint it in vibrant colour and voila, such an awesome and easy clay project for beginners! For home decor, check out these wooden painting art ideas. 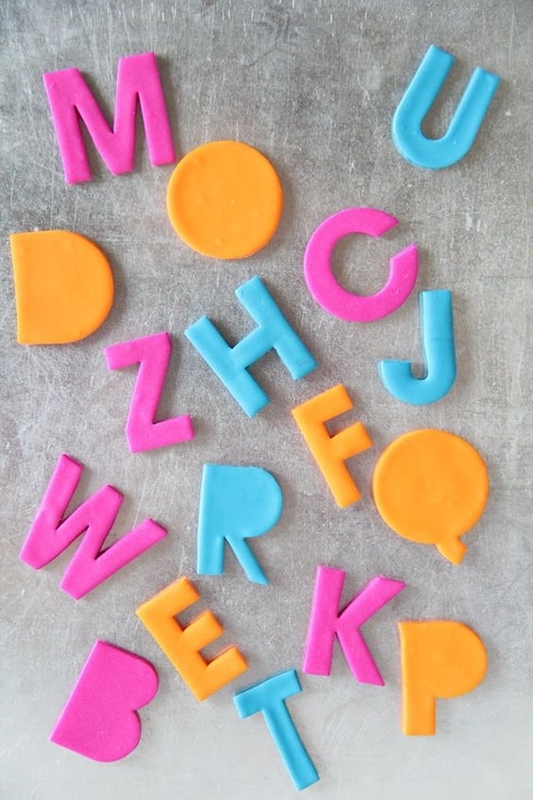 Customise your name initials with awesome and easy clay project for beginners. 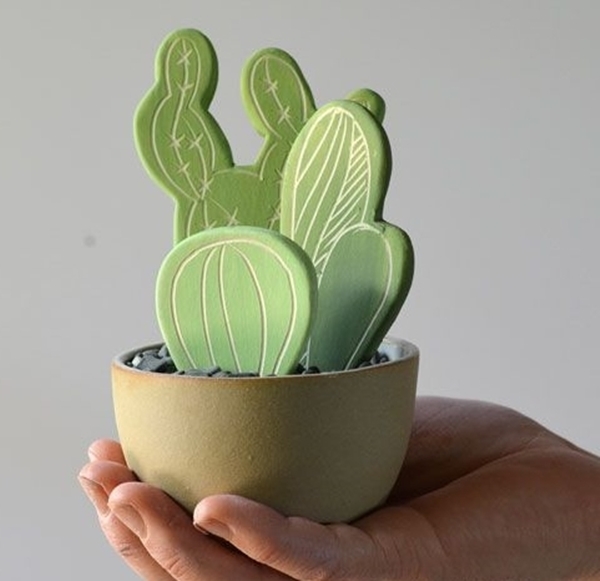 You might need a stencil and knife, for giving shape to your clay model. 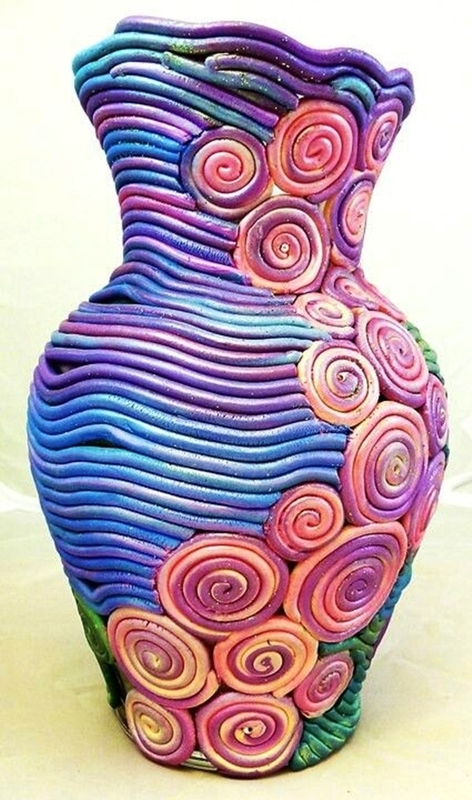 Bake it or fire it in a kiln. 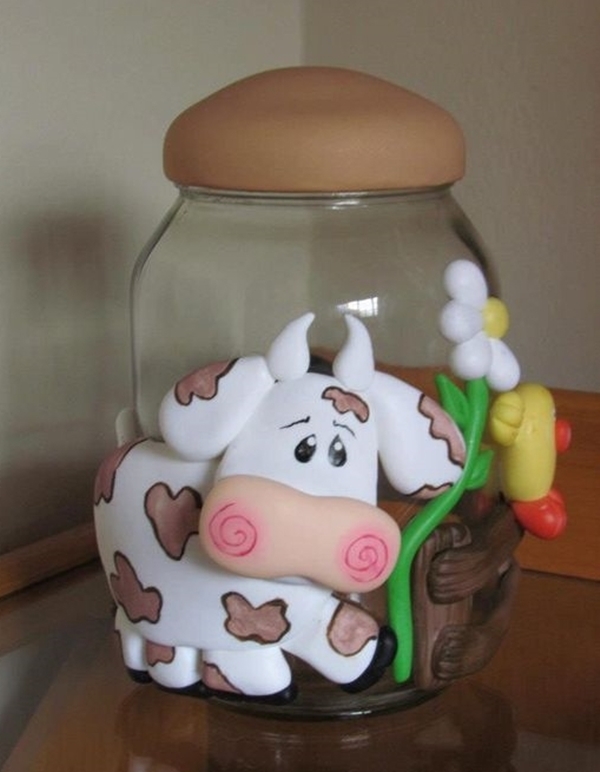 Take necessary actions, instructions and guidelines for making clay models. 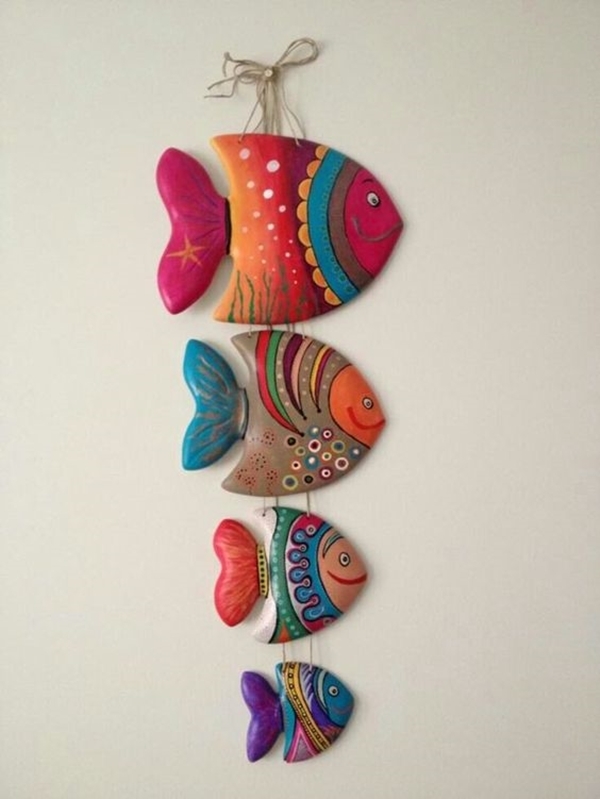 Do something fun with these rock art ideas. 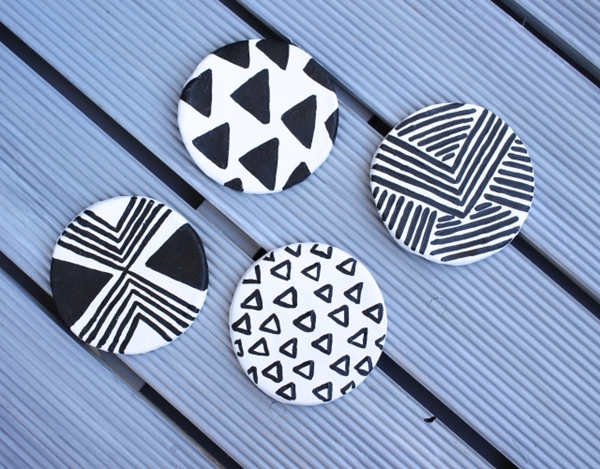 Make amazing magnetic fridge stamps with a cookie cutter. 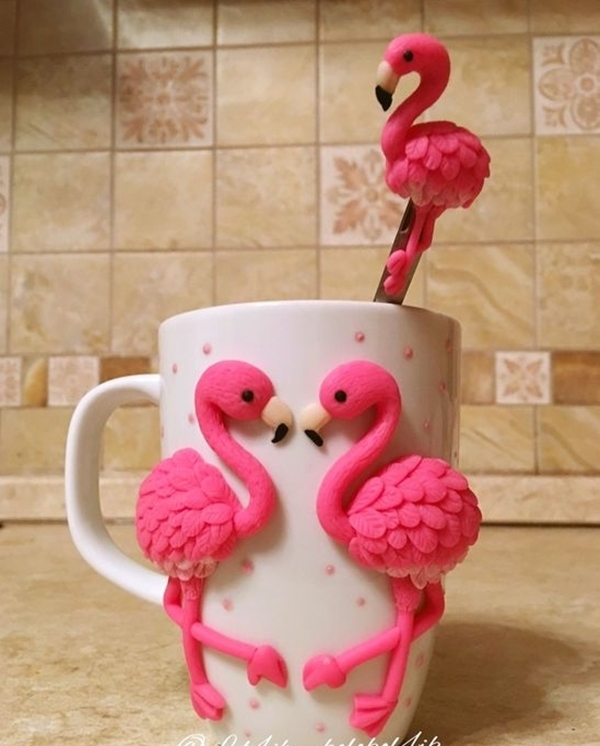 This is another awesome and easy clay project for beginners. 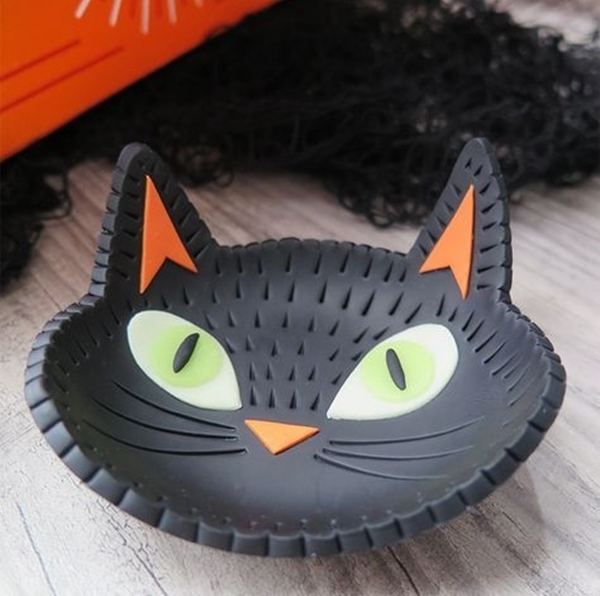 Have fun with different shapes of cookie cutter, feel free to choose any colour. Here’s another trick for sparkly stamps – Sprinkle glitter on your clay stamp when it’s still wet. Make some alien, so that next time no one steals your ice cream from the fridge. 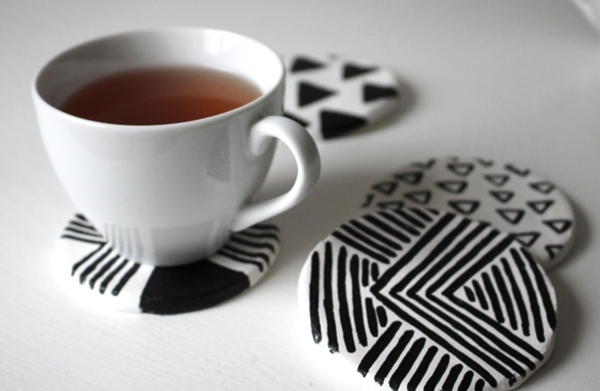 Enjoy making coasters for your coffee mug, I personally like geometric patterns. 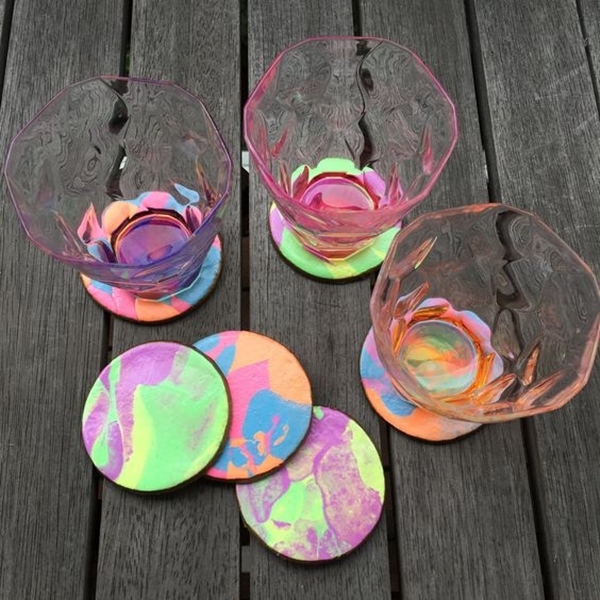 You can try any pattern and design you want. Roll out an air dry clay dough, keep the thickness as more than 1cm. Cut you are a perfect circle shape using a mug. Let it dry for a day and paint it! 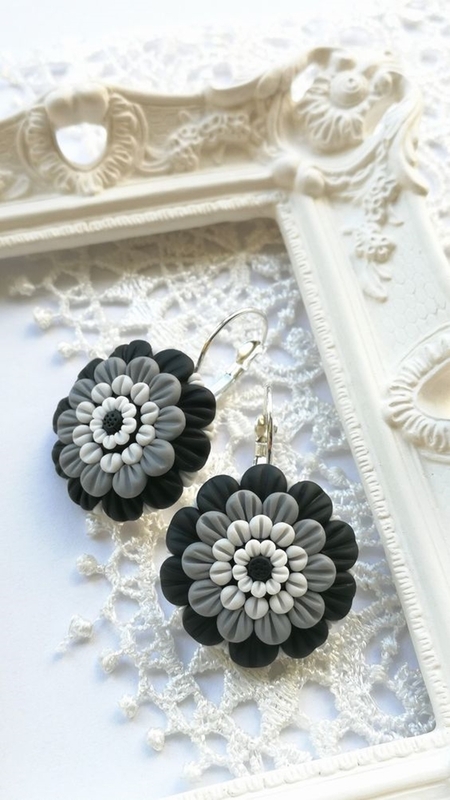 This is such an awesome and easy clay project for beginners. 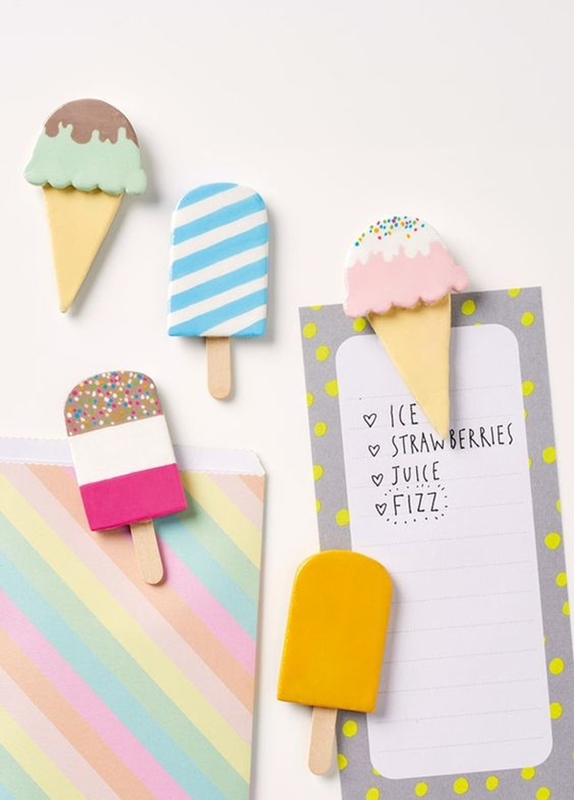 Buy some popsicle sticks to make these amazing popsicle stick projects. 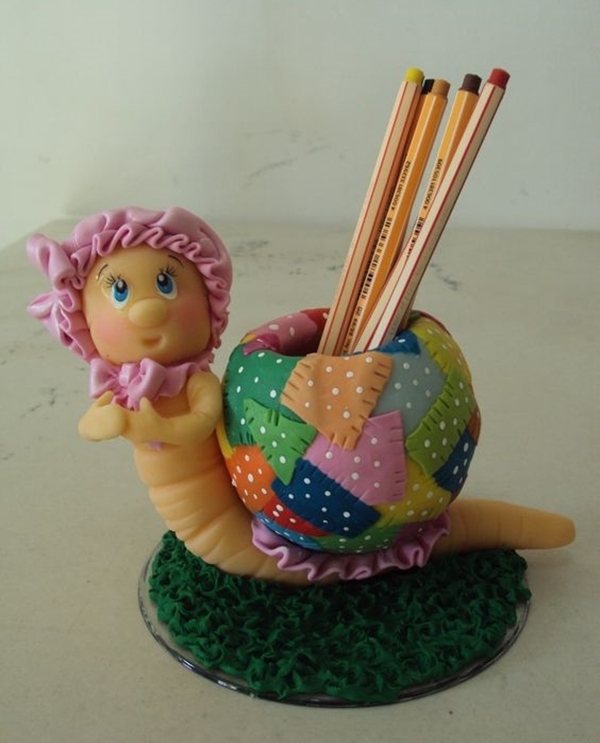 For a change, you can use, white self-hardening clay and tempera paints to make a pen holder for kids. 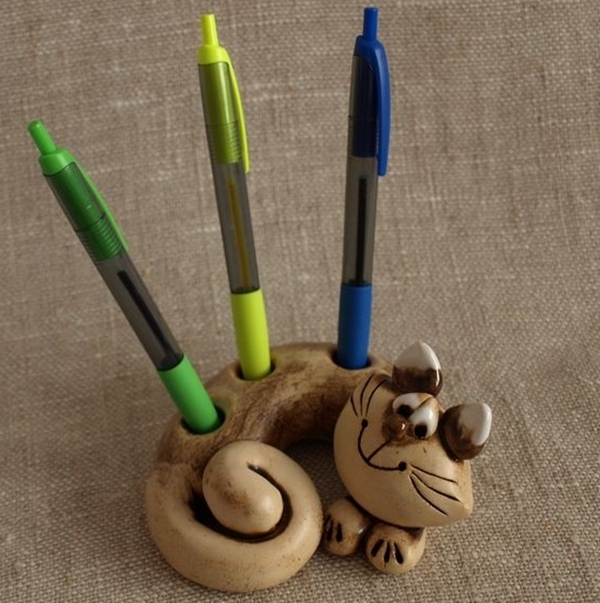 Stack up your pens, pencils in this awesome and easy clay project for beginners. Spark up your creativity to make fun and unique stands like a hedgehog. 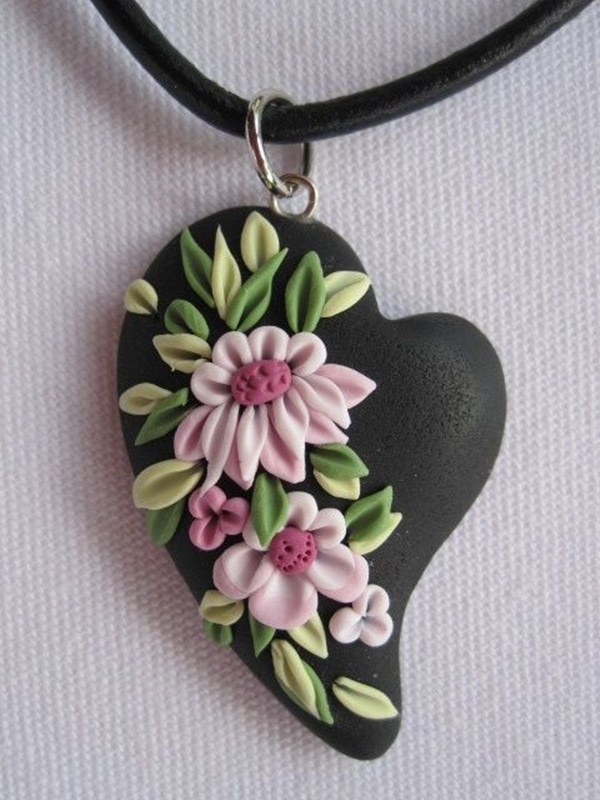 Polymer clay has gained a lot of popularity, they come in so many vibrant colours. 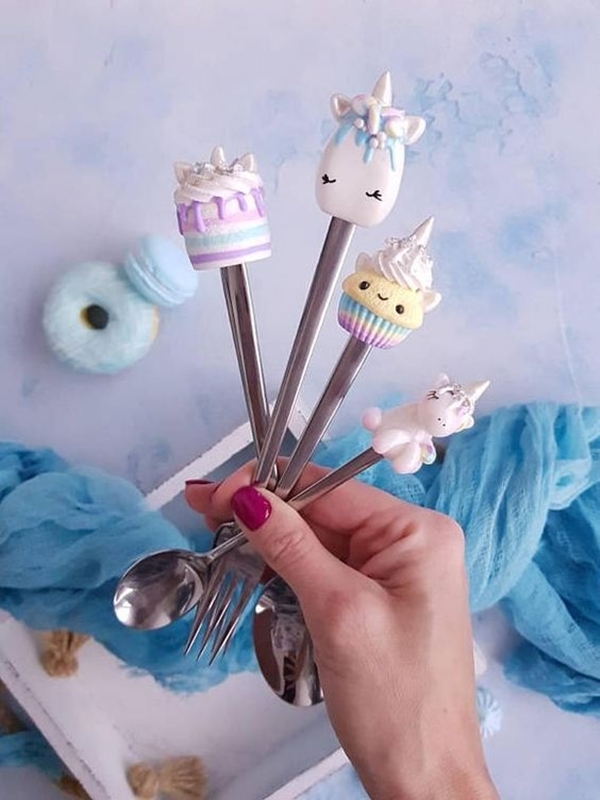 Make your impressive sculpture like animals, unicorns. 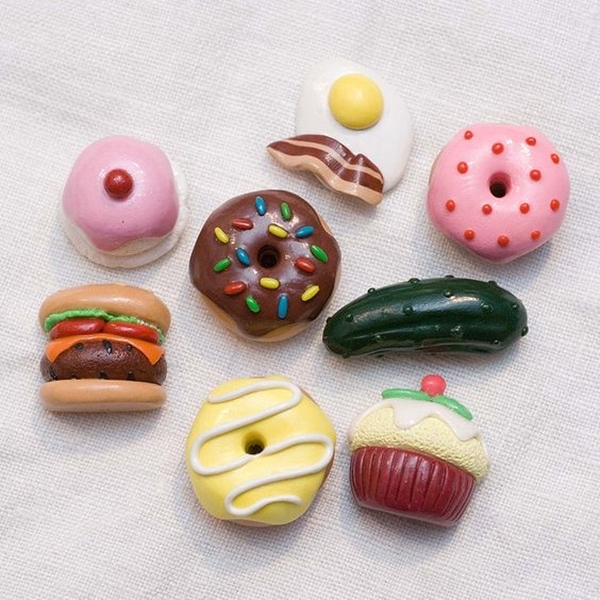 If sculpting is too much complicated for you, you can always use polymer clay. 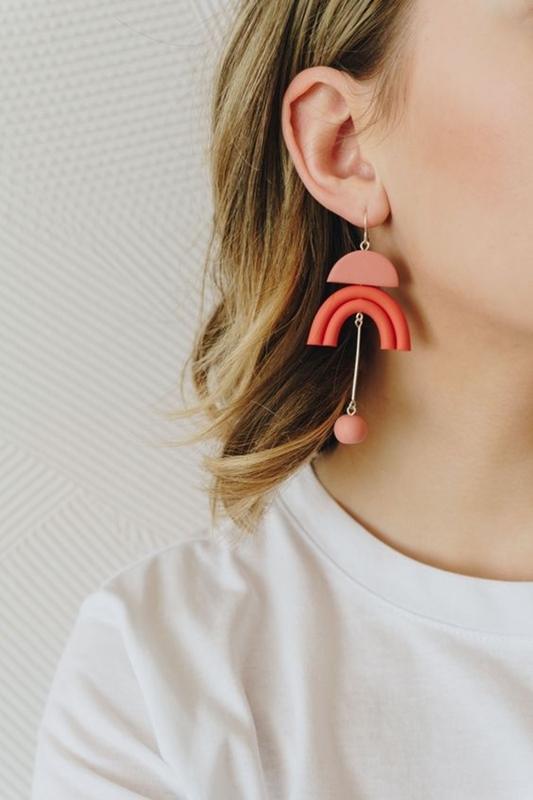 Whenever you’re stuck for inspiration, you can always find these awesome and easy clay projects for beginners. 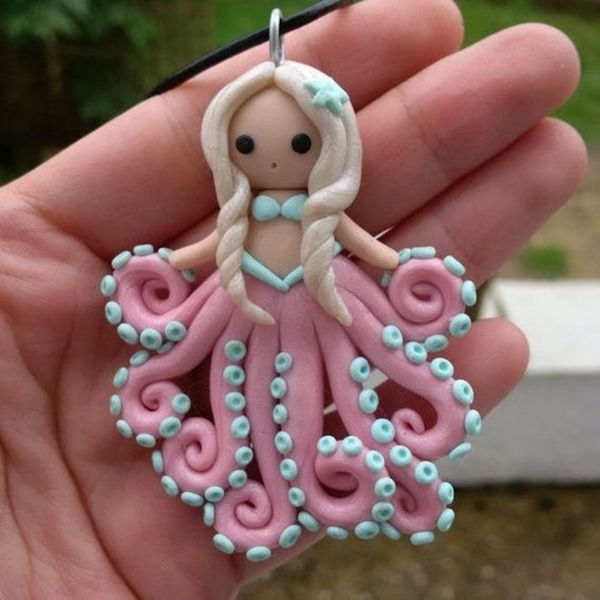 What are your favourite clay projects? 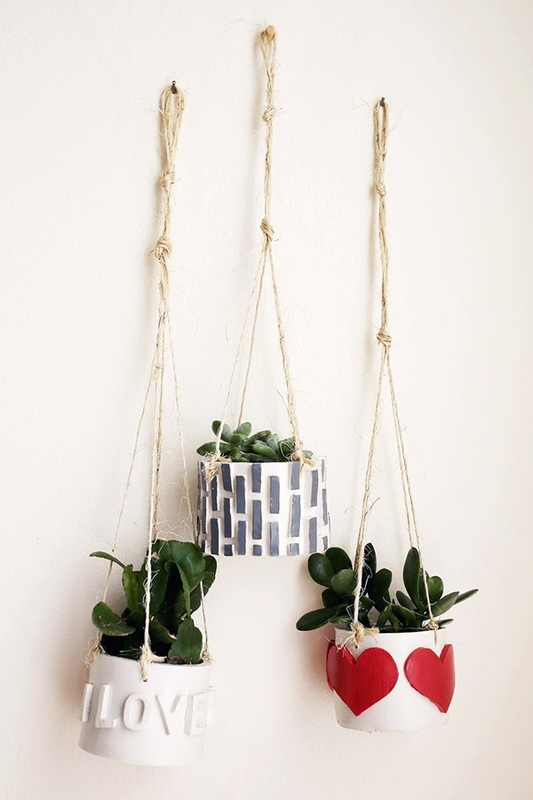 Craft is all about, reusing the waste. 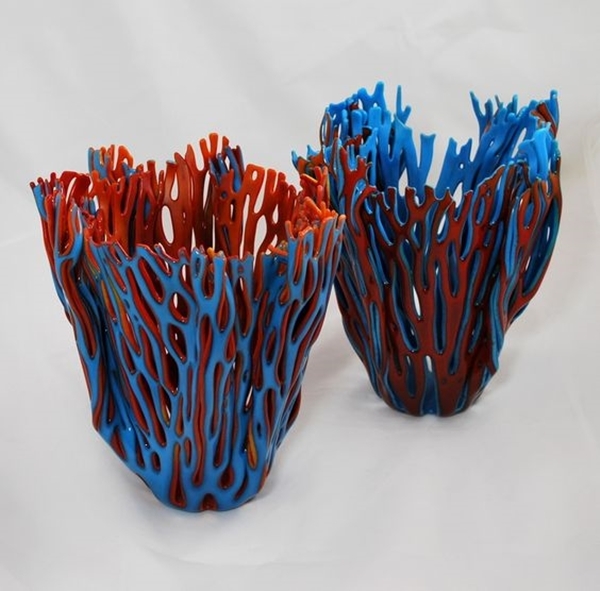 Even the old plastic bottle can be turned into something really breathtaking.